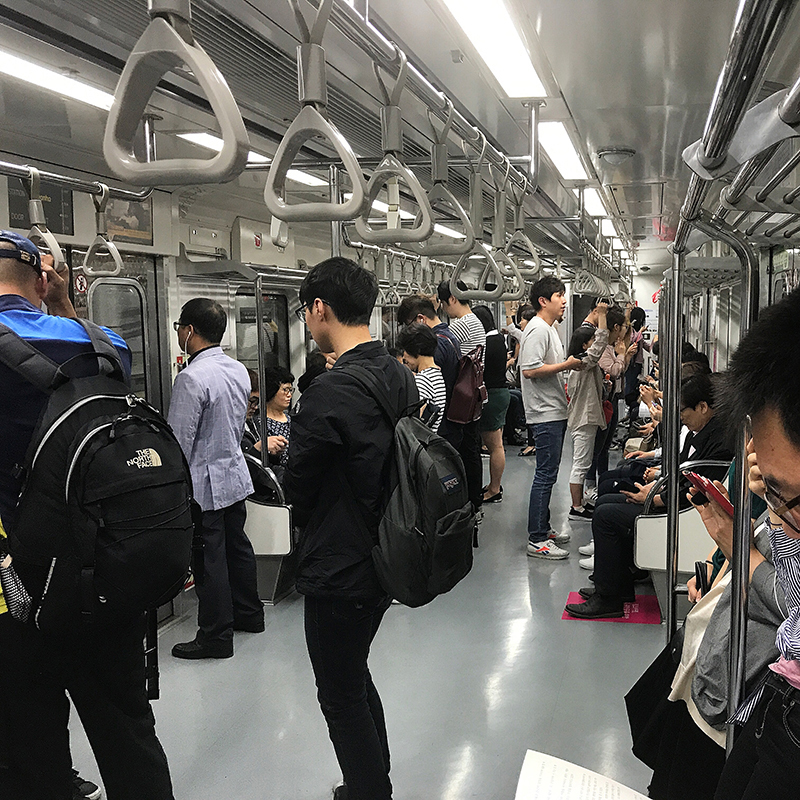 Getting around Seoul is super cheap and easy. 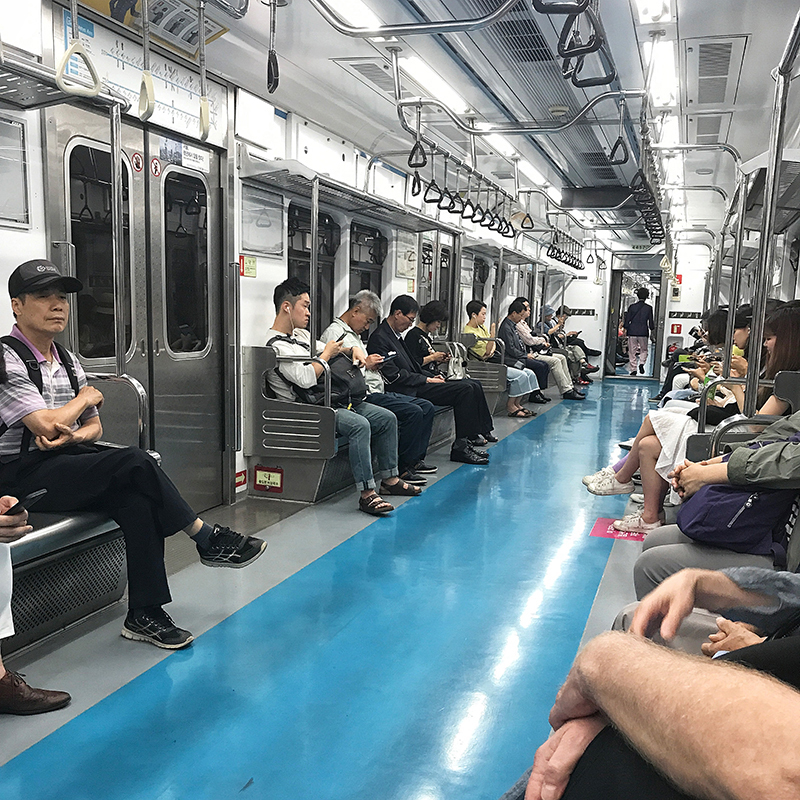 More than forty thousand taxis are operating in the Seoul Metropolitan area, and the subway system is one of the largest and most efficient in the world. Fare payments in Seoul are handled by T-money. You can top up at the Subway stations. Top ups can only be made with cash. The top up machines allowed me to use the credit/debit card only at the airport. You need KRW 4,150 to get from Incheon Airport to the city center. 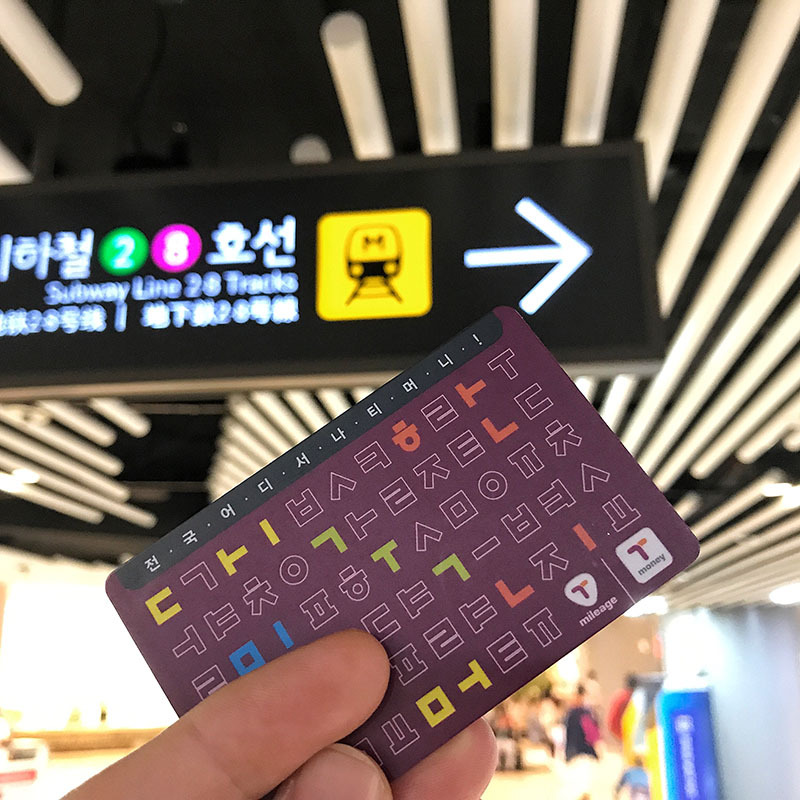 The same card works for public transportation in other Korean cities too. If you have a remaining balance of KRW 20,000 or less you can return the card at any convenience store. However, you will be charged KRW 500 for the transaction. 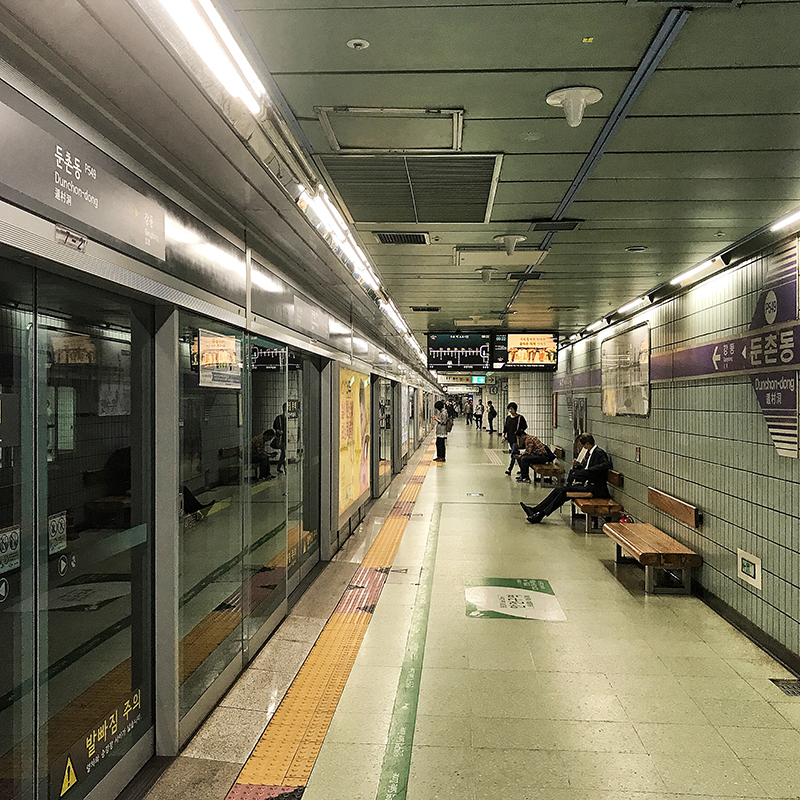 Seoul has an excellent Subway system. It’s fast, clean, cheap, reliable and it connects all possible destinations you will want to visit as tourist. You can buy the single journey card at the self-service machines inside the subway stations. There is a KRW 500 deposit for the card, and you can return it to the machine at the destination. I, personally, never used this option as I never needed only a single trip. Traveling inside the city center area where are the most sights you will hardly exceed the base price of KRW 1,250 for one journey. 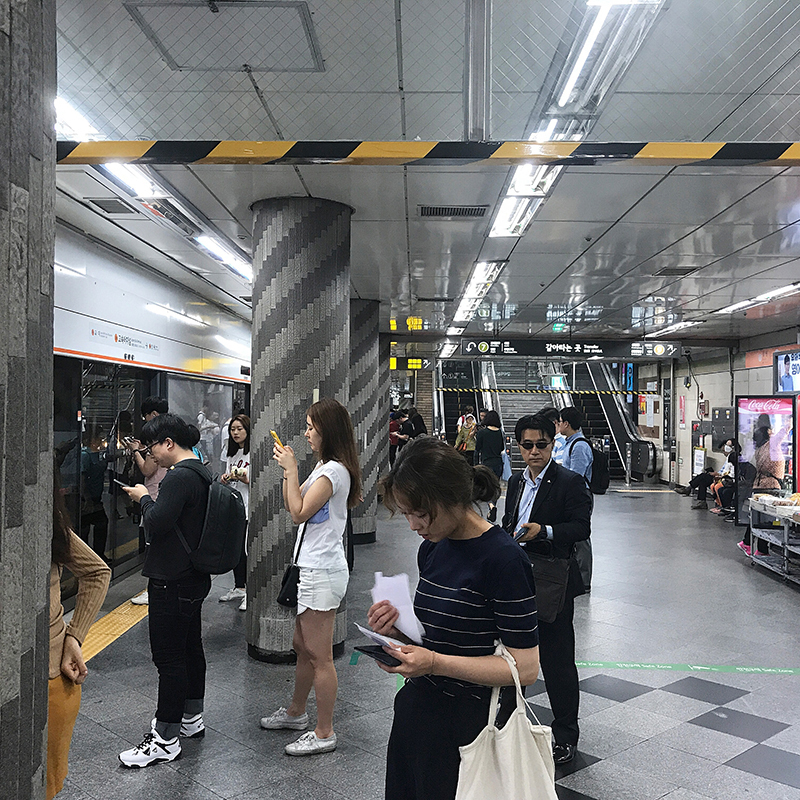 Seoul Subway stations are massive, and exits can be far from each other. I recommend checking the map of the station, which are plenty all around the stations, and find which exit number is best for you. It’s much better than trying to cross the busy streets outside. 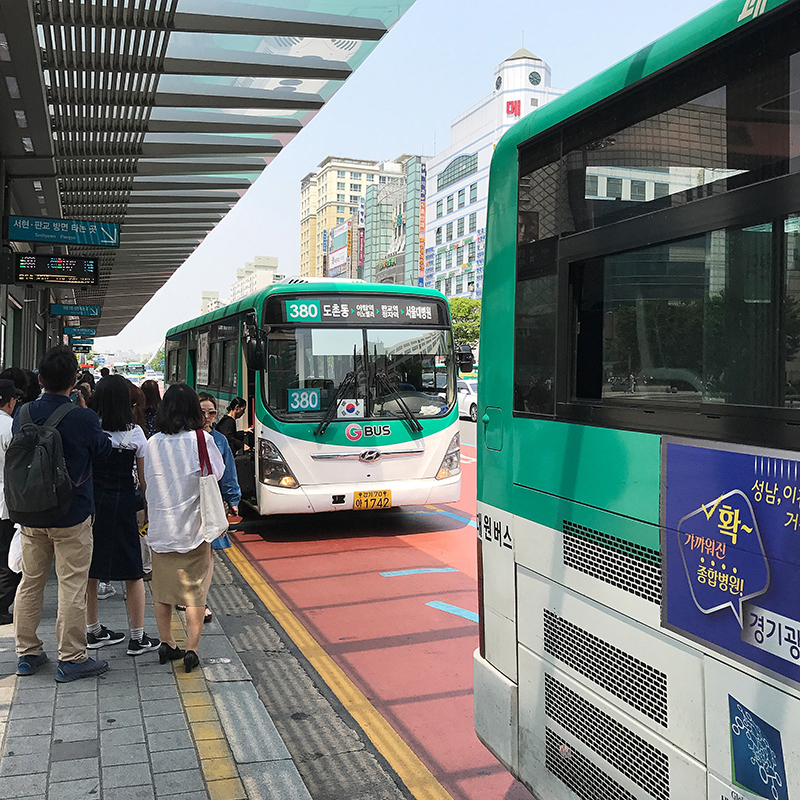 Seoul has an extensive bus network that you can use to get pretty much anywhere and sometimes faster than using Subway. It’s similar price to Subway, and you can pay with the T-Money card too. Tap in, tap out. I used the bus a few time in Seoul. However, it was always with the local person. Knowing what bus number to take, which route and where to get off can be challenging as buses mostly don’t have English signs. 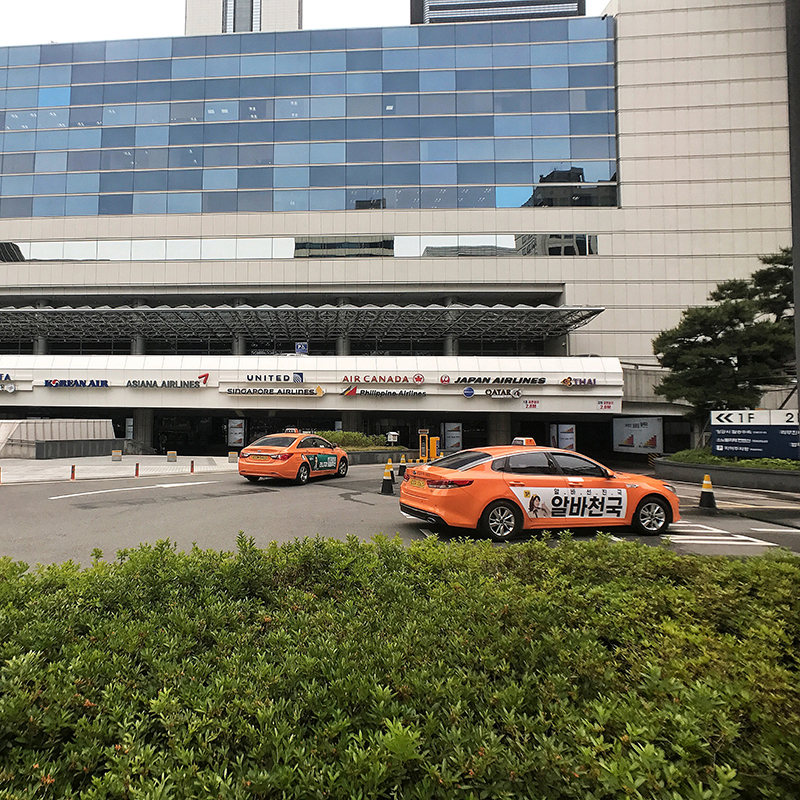 Taxis are everywhere in Seoul, 24/7/365. They are cheap and very safe. Using taxi will be your best option after Subway. Especially if you are a couple or a small group traveling only a short distance, the taxi can be an even cheaper option than Subway. PRICE:KRW 3,000 (£2.1, $2.8 or CN¥17.6) is the base price and then goes up by distance. You can pay with T-Money card in the taxi. Both, my Revolut card and Visa debit card didn’t work. It’s best to write down your destination in Korean as not all drivers speak English. 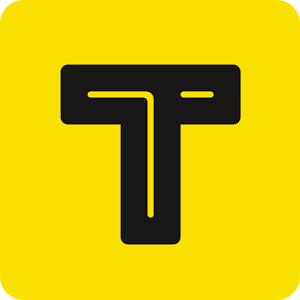 Local app Kakao Taxi can hail a real taxi. I can’t recommend this option enough. Seoul is a huge city, but most of the sights in the city center are at the walking distance from each other. By walking through the Seoul’s neighborhoods, you will find many interesting places, hidden restaurants, and markets you would never find in any city guide. Jaywalking is a crime in Seoul so cross the road only on crosswalks. Free public toilets are everywhere in Seoul and usually in a very good shape.